Are you searching for the perfect weight loss equation? We’ve all heard that eating healthy plus exercising more equals successful weight loss, right? But, there are more formulas involved in losing weight. Find out how our experts are using both math and science to provide individualized plans that are clinically proven to help you keep the weight off. Exercise is an important part of weight loss. You have probably heard this equation before, exercise plus fewer calories equals improved health. Our experts work with you to prescribe an exercise plan that works for you! This regimen varies for each individual, and is based off your exercise preferences. Portion control is another aspect of our program that is monitored. And, no matter how you spin it, you need to burn more calories than you eat to lose weight, which is why portion control is so important. Our healthcare professionals work with you to help you control the amount of calories and carbohydrates you consume. We also use math and science to analyze your body composition. 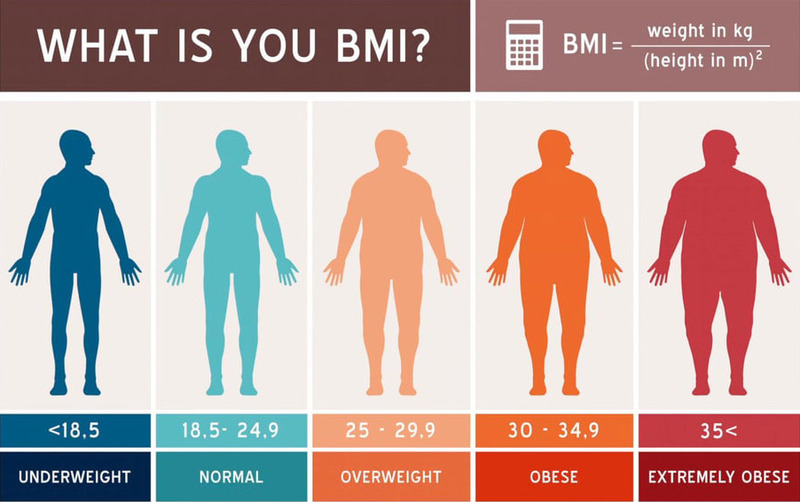 Your body composition is expressed as a ratio of lead body mass to fat mass. 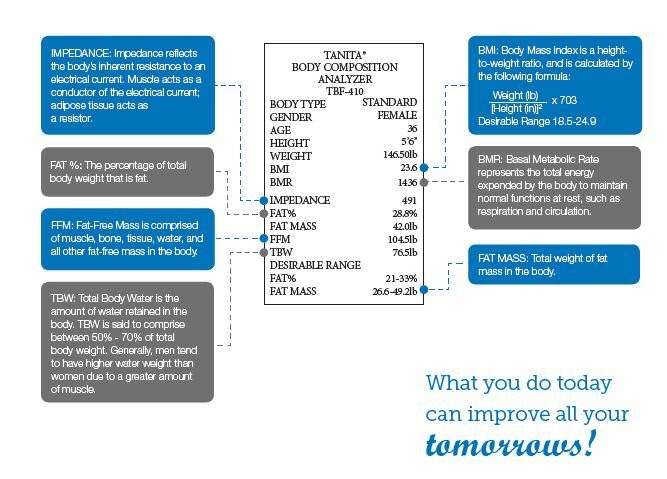 Body composition is important because it is a more accurate representation of a person’s leanness as opposed to just weight and height. Our experts use the Tanita® Slip to measure your progress. For a broken down description of the Tanita® Slip, view the image below. Some may consider weight loss to be all about subtracting certain foods; however, at Medi-Weightloss® our experts work towards finding healthier alternatives. All of us occasionally crave sweets, which is why we created healthy snack options to help our patient’s lose weight, without having to give up their favorite sweets. This information is for educational purposes only. It is not intended to be an exhaustive examination of the subject matter nor a substitute for medical advice. Always consult your primary care physician or healthcare provider before beginning any diet or exercise program.